We manufacture valances for your curtains. We can produce them in a variety of styles to suit you. 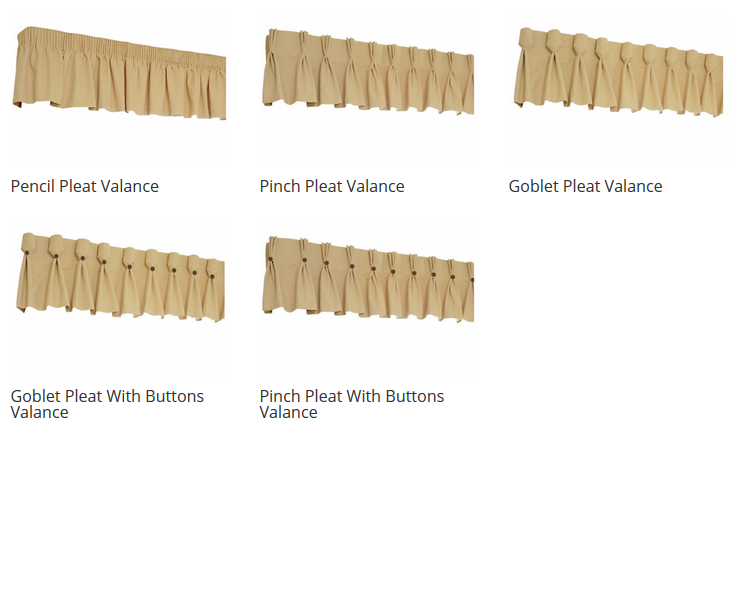 Our traditional soft valances can create a distinctive heading for your drapes. 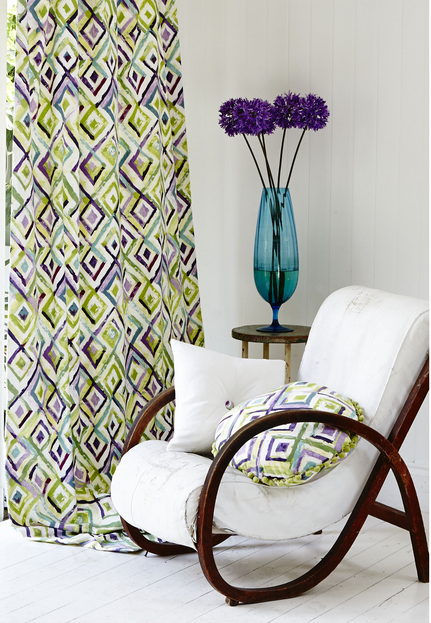 Our classic valances can be made in any fabric you require to help make the finishing touches to your decor.